🐾 Welcome to Slot Park 🐾! Become the greatest BONUS hunter ever! This is going to be dangerous! 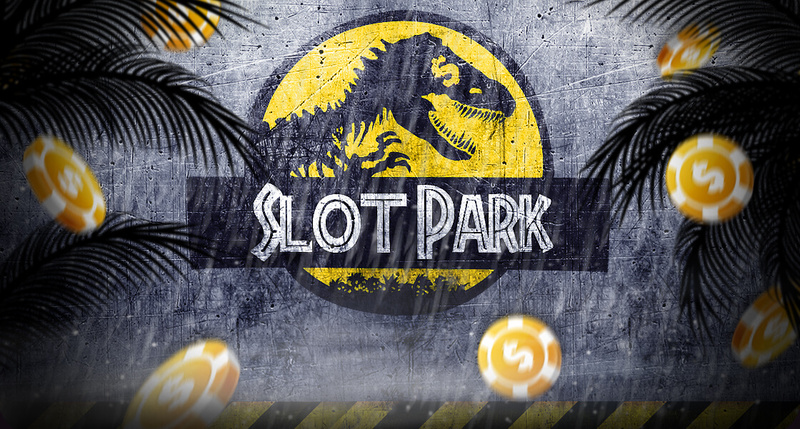 Are you ready to go on an adventure in the Slot Park from 21.02. and hunt for countless BONUS creatures? Chase them, catch them and win as much as you can! Warning: These creatures may haunt you in your dreams if you don’t use this opportunity 😉!